When I met Renee 4 years ago, she was a make up artist. She was on set of photoshoots and she was a beauty contributor for a digital magazine. 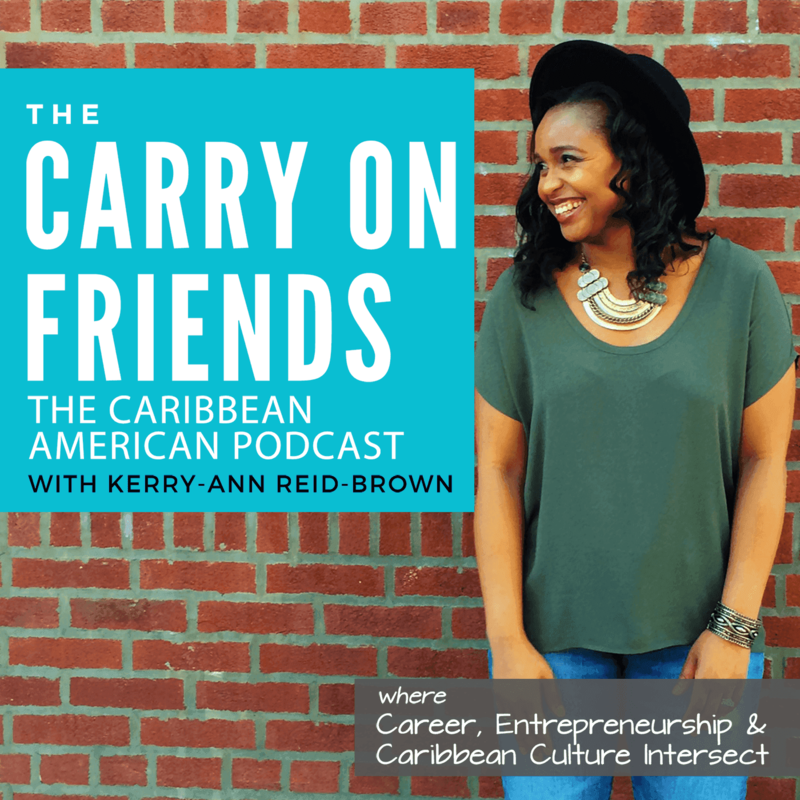 I also interviewed Renee as part of a 2015 Caribbean Heritage Month Series. 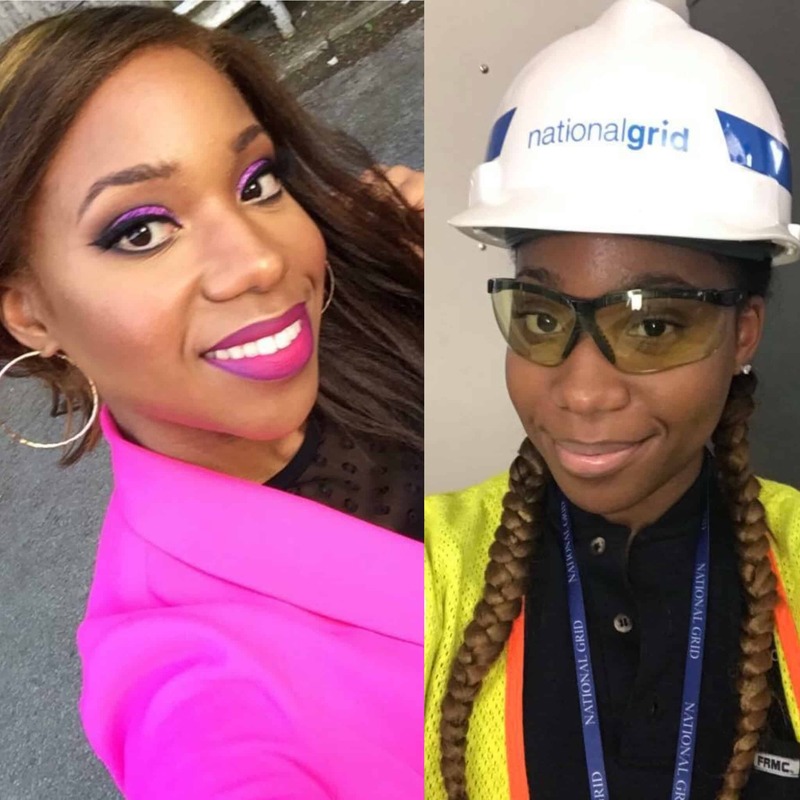 This episode is the Career Change Story of how Renee Baptiste went from being a professional Make-up Artist to working in the utility industry and creating the platform #UtilityBae for women working in construction, utilities and energy. Renee was a make-up artist for 9 years. She wanted to make a transition because her career not going in the direction she wanted. She made an assessment and realized that her career wasn’t going to get her to her long-term dreams and goals. URGENT program stands for Utility Readiness For Gaining Employment for Non Traditionals. It is a workforce development program for women to gain skills in the utility industry.